Insulation is category of industrial rubber products that includes acoustic insulation, vibration dampers, and thermal insulation. Often, different materials are laminated together in a sandwich-like structure. These composite materials provide the right balance of properties for a specific application. Acoustic insulation absorbs, transmits, or redirects sound waves – vibrations in the air that pass-through objects and result in audible sound. Vibration dampers dissipate the energy that causes resonant vibrations in built structures. Thermal insulation reflects, absorbs, and/or dissipates high temperatures in environments such as ovens and engine bays. Acoustic insulation is usually made of polyethylene or polyester foams that allow sound waves to bounce off. 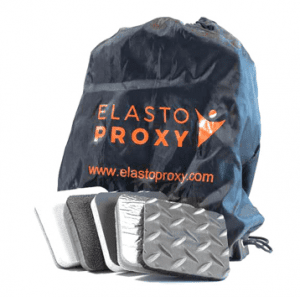 These sound dampening materials may also include a sound absorbing barrier. Most acoustic insulation has an open cellular structure that permits the passage of air. Closed cell acoustic foams are used in underwater applications. Acoustical insulation is available for military transports and mobile specialty vehicles. Engine insulation dampens the sound of large, high-decibel diesel engines that make it difficult for drivers and passengers to hear. Sound dampening insulation within the cab or cockpit may also dampen vibrations (blast or shock waves) or disperse heat. 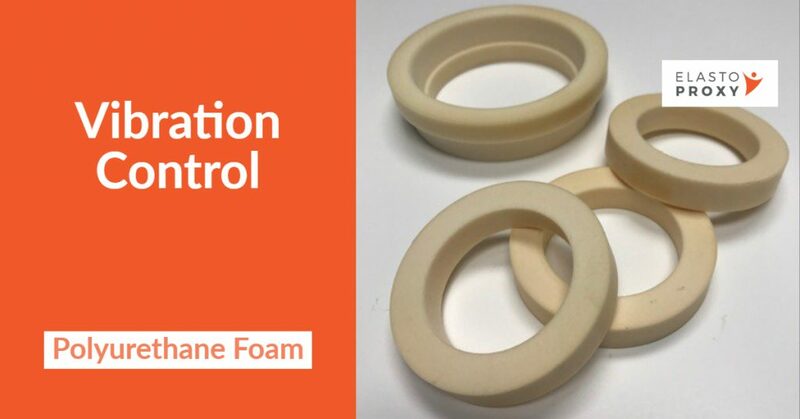 Unlike open cell foam acoustic insulation, vibration damping products are usually made of closed cell foam or even solid materials. To reduce shock and vibrations, a foam material that won’t rip or break may be sandwiched in the middle. Depending on the application, a solid material of varying durometer (duro) or hardness can be used instead. Vibration damping products are used in both shock absorbers and floor matting. With shock absorbers, microcellular urethane at the end of the pin supplements the shock absorption from the coils or springs. With floor mats, vibration damping products are used in military vehicles to help protect soldiers from the vibrations (shock or blast waves) caused by improved explosive devices (IEDs). Thermal insulation is designed to absorb or deflect heat. Self-extinguishing fire stocks are also available. With heat insulation, material properties are especially important to consider. Silicone compounds may be recommended, especially for applications that require both sound insulation and heat insulation. For example, engine compartments and cabs typically require both acoustic and thermal insulation.